I liked this movie fine. It was just strange. And the ending was a little weak. But it was funny, and unique, and quirky. Worth seeing if you get a chance. Although this movie didn’t have much of a plot, it was really funny. Not funny enough to make it a great movie, but funny enough to make it a good one. It’s pretty much Jason Schwartzman doing Jason Schwartzman. And there is nothing wrong with that. This was definitely the weirdest movie I saw at the festival. It was very unique and creepy, but mostly just weird. I wouldn’t really recommend this to anyone. This was probably my favorite movie of the weekend. It’s a nut-so story, and really, really funny. There is a solid, satisfying ending, with a surprising amount of heart. Also, one of the main characters was at the screening. He did a Q&A at the end, and it was hilarious. Definitely the best overall experience of the festival. 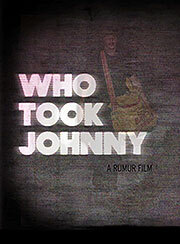 This is a documentary about child abduction. Obviously, it’s not a very happy doc, but it’s a good one. The way the case is treated is pretty nuts, and the main character of the movie is definitely that… a character. Some things come to light that seem almost unbelievable. The ending is a bit unsatisfying, but it’s definitely worth checking out. 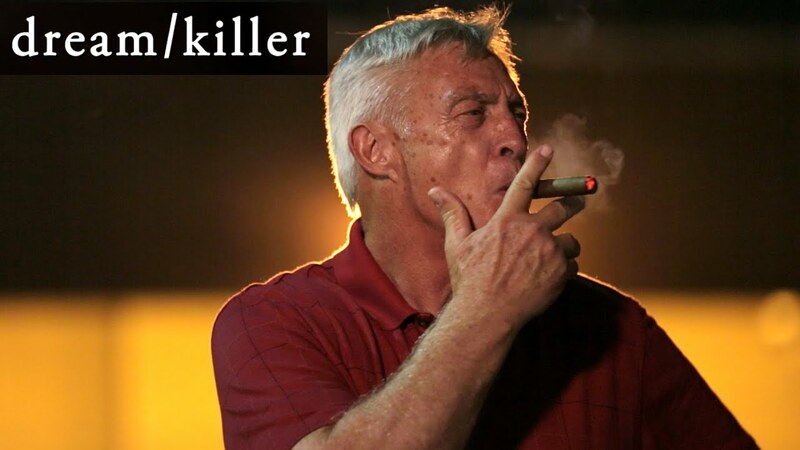 This documentary is about a very “popular” white supremacist trying to take over a small, North Dakota town. The main character, and the movie itself, are quite crazy. This guy is the worst of the worst, and you really feel for the town as they try and deal with the situation in the best (and most legal) way possible. This is another one with a less than perfect ending, but it’s at least somewhat satisfying. This documentary was fascinating. 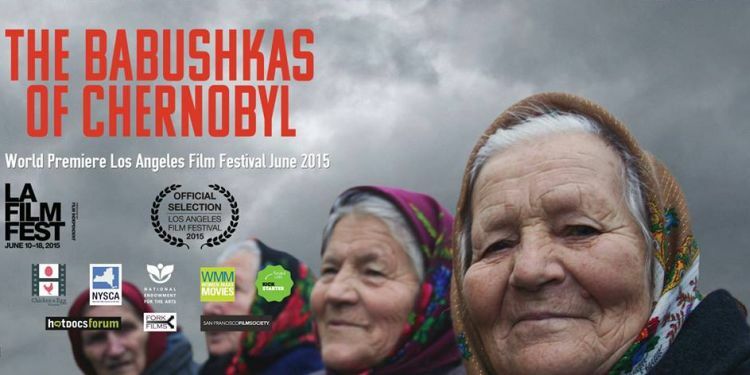 It’s about a group of old women who, after being forced to evacuate their homes, which were located in the Exclusion Zone surrounding the Chernobyl explosion, snuck back into their villages and have continued to live there to this day. (That was a long sentence.) The women are very surprisingly upbeat, and, honestly, quite hilarious. Of course, there are a lot of sad moments, but this movie was really interesting and uplifting. I recommend seeing it if you get a chance. It’s great. This case is NUTS. Ryan went to prison for a murder he didn’t commit. It’s fairly obvious from the beginning that he didn’t do it. And it gets more and more obvious that he didn’t do it. But the police and the courts won’t change their minds about him. Nuts. 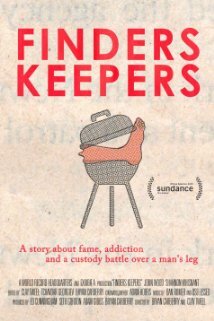 This documentary mostly follows Ryan’s dad as he goes off on his own to prove his son’s innocence. This thing is crazy. And, thankfully, (spoiler alert!) the ending is very satisfying. See this if you get a chance. This was the closing night film, so I expected it to be awesome. It wasn’t awesome. It was just good. There are quite a few really funny parts, and quite a few amazing people in minor roles (Jeffery Tambor, Megan Mullally, Will Forte). It’s one that’s worth watching if it gets put on Netflix someday. This movie is ridiculous. And crazy. And hilarious. It stars Adam Scott, Taylor Schilling, and Jason Schwartzman. And it’s nuts. I laughted a whole lot. And I felt very uncomfortable a whole lot. And it was awesome. It’s a disturbing movie, so not for all people, but if you have a weird sense of humor, you’ll probably love it.